The Hawaiian Inn is known for its long list of amenities! You will find this unit to be an extraordinary value. This larger than other one bedrooms offers a roomy condo with a separate living room, there is also a large 'separate' bedroom. Located on the first floor with views of the indoor and outdoor pool and has a cute front porch!. 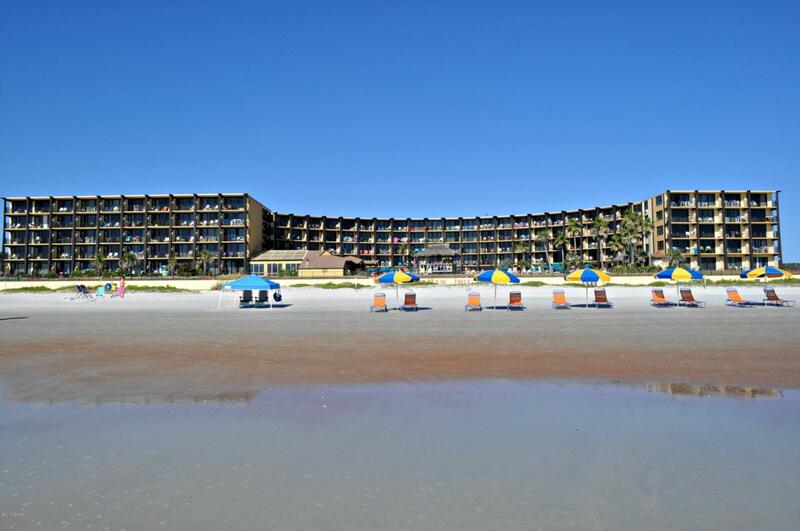 This condo overlooks the white-sand beach, An outdoor pool, children's pool, indoor heated pool, mini-golf putting green. Listing courtesy of Debbie Callahan of Adams, Cameron & Co., Realtors.